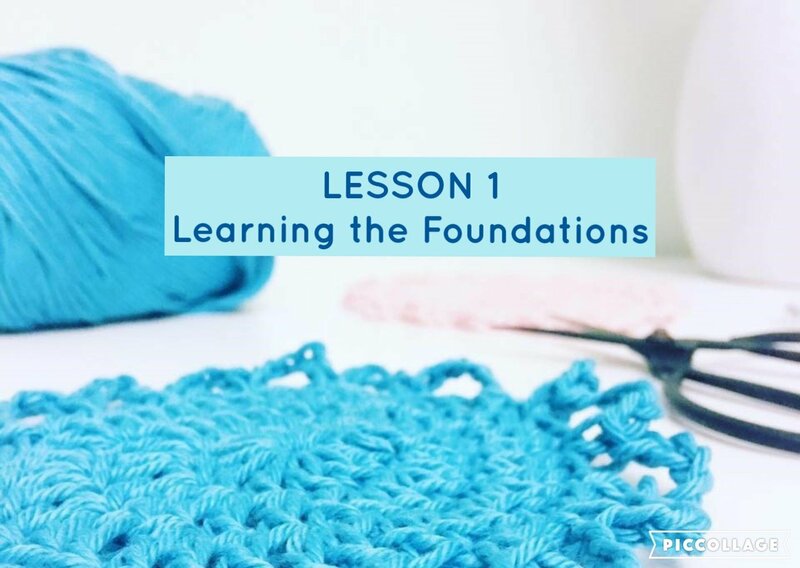 Learn the foundations of crochet with this pictorial guide. STEP 4. WHAT IS A YARN OVER?